Young people from around the world, aged 21 to 26 are invited to join the debate on the future of international development cooperation at the next edition of European Development Days (EDD 2016). Europe’s leading forum on global development cooperation will take place in Brussels on 15th and 16th June. A call for Young Leaders worldwide EU Commissioner for International Cooperation and Development, Neven Mimica, said: “Young people must be at the heart of the global development efforts. It is about their future life, their future, their planet. Through this initiative, the European Commission wants to value the critical contribution that young people are making and to involve them in shaping the future development policies. Following EDD 2015 in June, Marion was invited as a youth delegate to attend the United Nations Summit on Sustainable Development 2015, 25th to 27th September, in New York, USA. 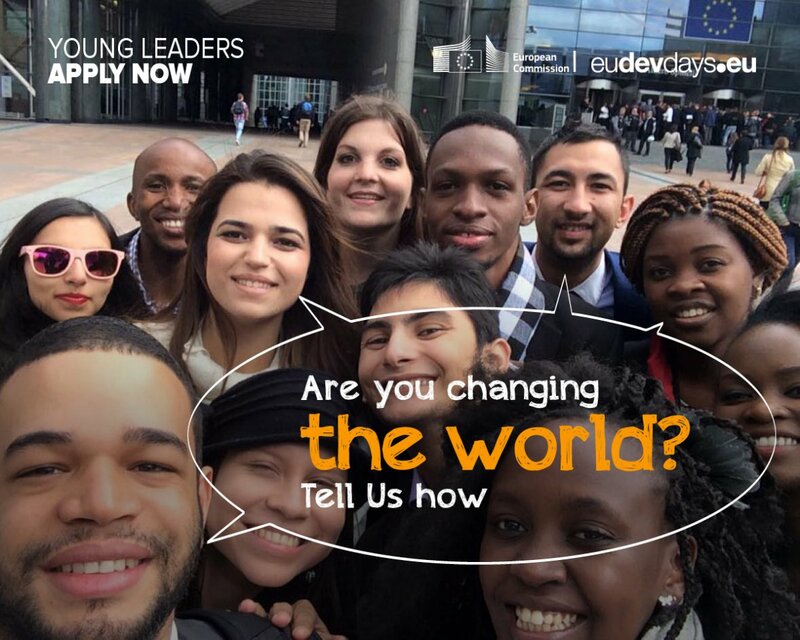 The online application for the Young Leaders Programme is open from the 1st of February until the 18th of March. 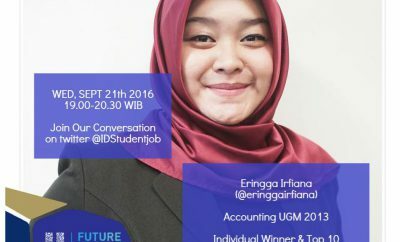 Applicants will need to submit a two-minute video explaining why they should be chosen to speak on one of the EDD 2016 topics. Sustainable Development Goals in action This year’s forum – Sustainable Development Goals in Action: Our World, Our Dignity, Our Future – will focus on the 17 Sustainable Development Goals (SDGs) at the heart of the United Nation’s 2030 Agenda for Sustainable Development. To achieve the SDGs, the international community will have to include young people as they work together to build a more sustainable future. For its 10th edition, EDD 2016 will be one of the first international conferences to address the way forward for this ambitious 2030 Agenda. The EDD 2016 forum will be shaped by the ‘5 Ps’ outlined in the preamble to the 2030 Agenda – People, Planet, Prosperity, Peace and Partnership.